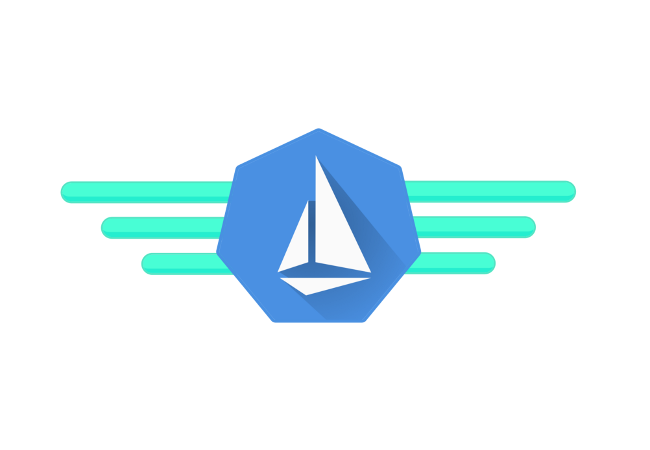 In its efforts to bring the Kubernetes to more organizations, StackPointCloud has integrated the Istio service mesh within the managed platform built on top of the open source container orchestration engine. “We think Kubernetes is an awesome platform, but it isn’t managed end to end,” said Matt Baldwin, StackPointCloud founder and CEO. Customers may not know they need a service mesh early on, he said, but they will figure it out pretty quickly. StackPointCloud offers this set of services to make it easier for DevOps teams to deploy, monitor and maintain cloud and microservices-based applications, using Kubernetes. Once launched, developers can monitor application performance issues, dependencies between microservices, and microservices policies from the Stackpoint.io control panel. As companies move from monolith to microservices, they are finding that it is imperative that they use a service mesh that covers both the old monolith structures and the newly distributed microservices, is imperative. The service mesh, such as Istio, is essentially a networked set of microservices that can eventually include load balancing, failure recovery, discovery, and, canary releases, rate limiting, access control and end-to-end authentication, along with, of course, metrics and monitoring, which is where most service meshes start. This creates complexities of its own. Enter Istio, which provides a complete solution across all these functionalities, adding operation control and behavioral insights over the service mesh as a whole. Istio is a collaboration between Google, IBM and Lyft. Lyft open sourced its Envoy service mesh, which has now been folded into Istio. Other companies, including nginx and Tigera have adopted Istio as well. StackpointCloud is focusing on the deployment and management aspects of Kubernestes, Baldwin said in an interview. Kuberetes, itself just two years old, has great container orchestration capabilities, but comes with a steep learning curve. Baldwin’s mission is to ease that curve. And this new product is definitely a step in that direction. A recent MeetUp sponsored by StackPointCloud in San Francisco “A night of Istio” featured presentations by Karthik Prabhakar, Director of Solution Architecture at Tigera, who demonstrated how fast the mesh could be added to Kubernetes containers with just a few lines of code. Zack Butcher, one of Google’s prime contributors to Istio, showed off a few of Istio’s cooler features. For the curious, they are taking this show on the road, or onto the airwaves, sometime next month. Check the company’s blog and Twitter feed for announcements about an exact date and ways to participate. Included in the bundle are Elasticsearch Fluentd Kibana (an “EFK” stack), Prometheus, and Sysdig for logging and monitoring, Calico for enforcing network policy and Twistlock for container runtime security. Also included, redundancy management and the ability to manage and scale nodes automatically. Or manually, if you want to go old school and can spare the time. A single click pulls the mesh together and upgrades Kubernetes. The addition of Istio and Envoy service mesh allows easy observability into the dependencies between microservices, identify issues, automatically enforce policies, and maintain encryption using mTLS. It works across all the leading cloud infrastructure platforms. StackpointCloud also made sure that Istio works with other pre-configured systems including GitLab EE, Fabric8, and Kubeless. The managed Istio offering can now be purchased as a subscription add-on to the Stackpoint.io platform.